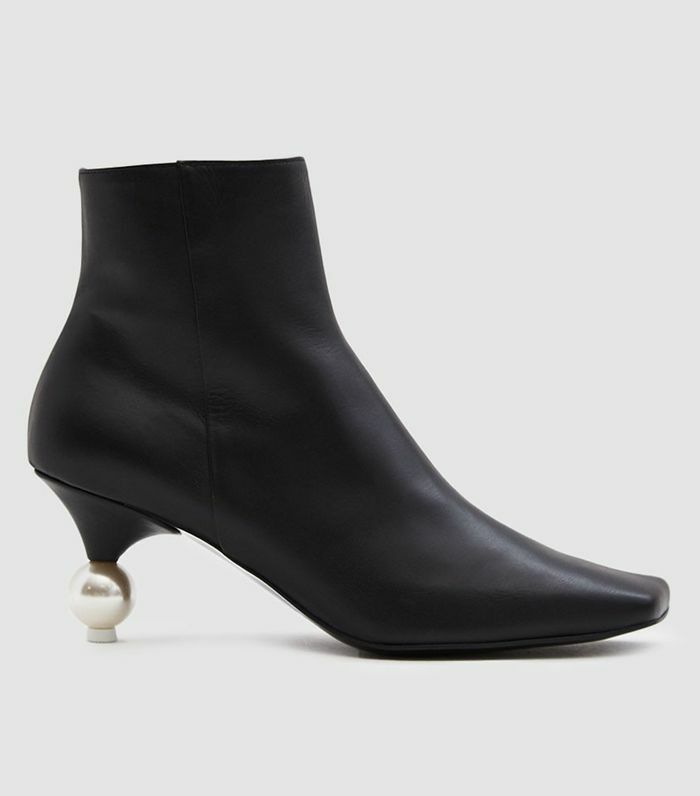 Ankle-boot season (or fall—tomayto, tomahto) is upon us, and before you go blindly scrolling forth through the thousands of new ankle-boot arrivals, you might as well get a little expert advice. For that, we consulted Katie Smith, the retail analysis and insights director at Edited, a fashion and retail technology company that's our go-to source for the latest market trends. 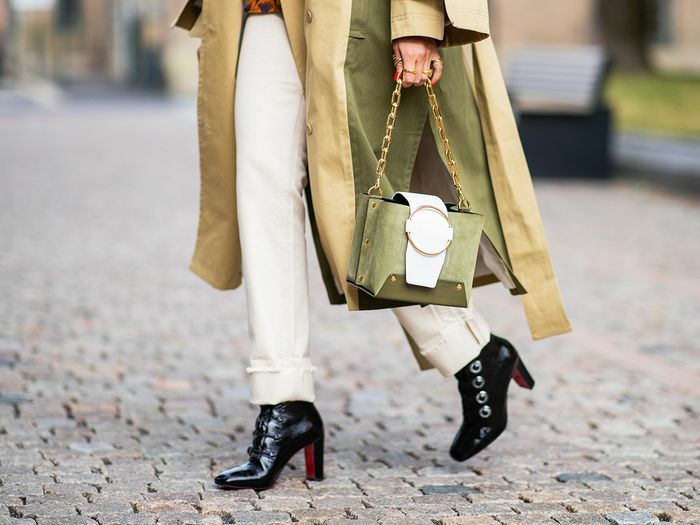 This time around, we asked Smith to fill us in on the ankle-boot trend that people have stopped buying in 2018, and her answer was clear: faux-fur boots. Despite being on the F/W 18 runways of Tom Ford, Dolce & Gabbana, and Michael Kors, sellouts of faux-fur styles are down by 40%, but new arrivals are up by 90%, with leopard-print boots leading the charge. Smith also filled us in on a few styles that are trending for fall. Read on to shop the trends and find out why they'll be everywhere this season. Next up: five fall trends that aren't worth your money.